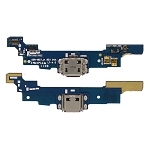 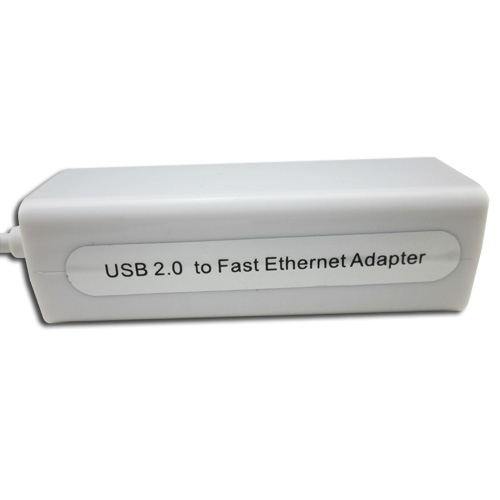 Mini USB 5pin to RJ45 Ethernet 10/100Mbps Network Lan Adapter, Gadget Stop - For all of your phone and Apple needs! 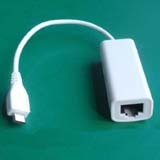 MiniUSB 5pin to RJ45 data cable, the internet connection cable for your phone / iPad. 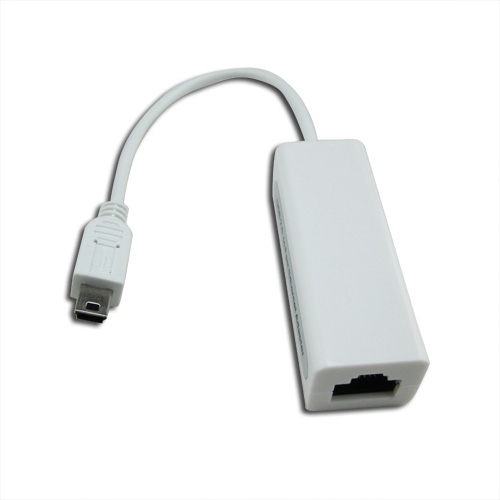 5pin USB2.0 Ethernet LAN Card 10/100 Mbps, rj45 to 5 pin usb lan card, Network Adapter, 5pin USB2.0 Lan Card for 5pin usb2.0 to rj45 lan card, for MID, for ipad, for P7510.... and so onlaptop & desktop. 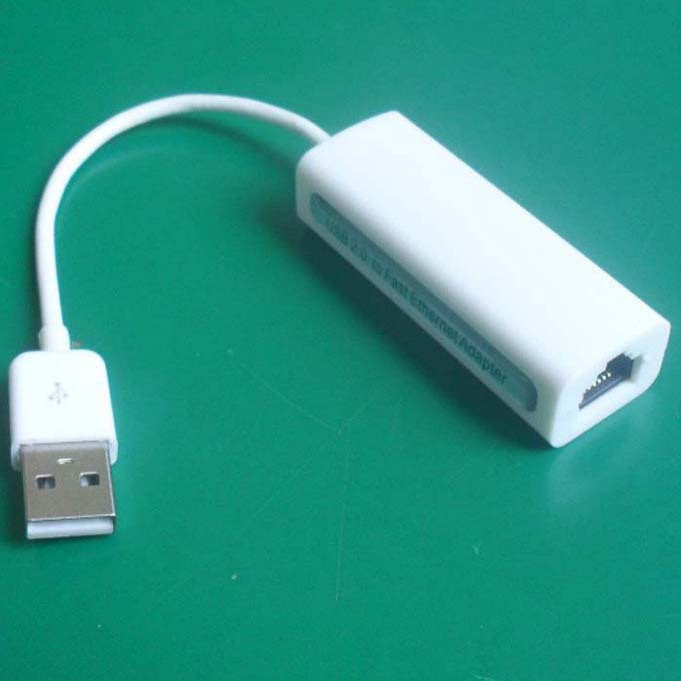 no need to open your computer when you have it, just plug in the computer's usb...easy for your life.